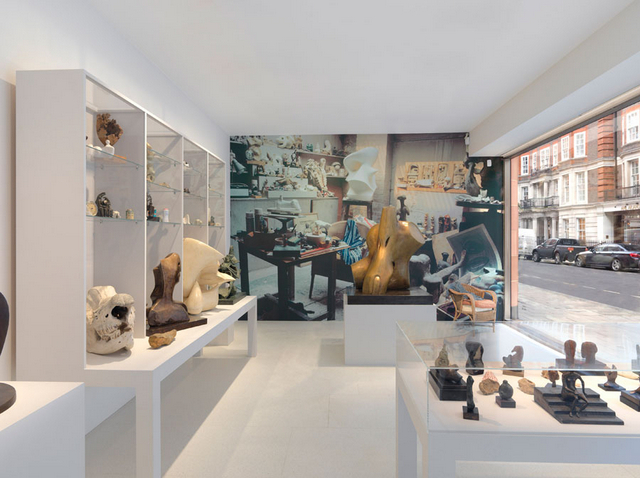 You might have heard the buzz surrounding these exhibitions — if you're undecided about whether or not to see them, here's our guide to which are worth it. All but one are free to visit. 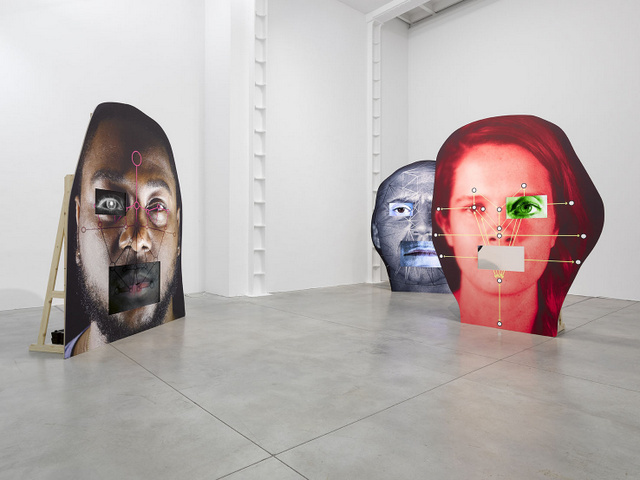 Installation image of these faces with videos of eyes and mouths moving.